All the stats and facts from the sixteenth match of IPL 2018 between Kings XI Punjab and Sunrisers Hyderabad. Sunrisers Hyderabad lost their first game of IPL 2018 campaign to Kings XI Punjab at the PCA Stadium, Mohali by 15 runs.It was also KXIP's first win against SRH at this venue. 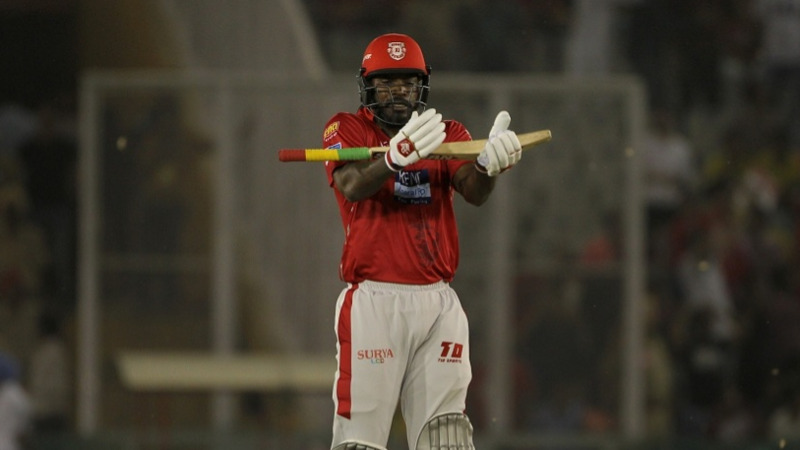 After winning the toss KXIP opted to bat first and with the help of Chris Gayle's splendid innings of 104* runs off 63 balls, posted 193/3 in 20 overs. In the chase Shikhar Dhawan had to retire hurt in the first over itself due to injury and after that SRH never looked comfortable. Captain Kane Williamson and Manish Pandey scored fifties but that was not enough to cross the line. 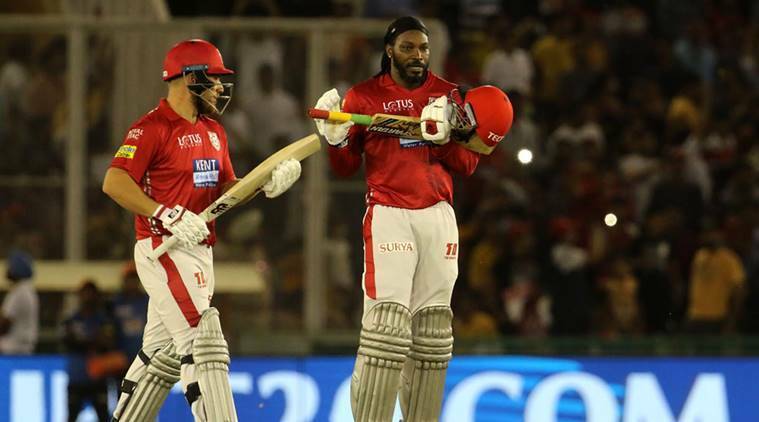 1 - This was KXIP's first ever IPL win at the PCA Stadium in Mohali against SRH, they had lost all four previous matches at this venue against SRH. 4 - Chris Gayle hit 10 or more sixes in an IPL innings for the fourth time - the most by any player. 6 - Chris Gayle scored 6th IPL hundred of career - the most by anyone and it was also the first hundred of IPL 2018. 16 - This was the 16th instance when Chris Gayle hit 10 or more sixes in an innings in T20 cricket. 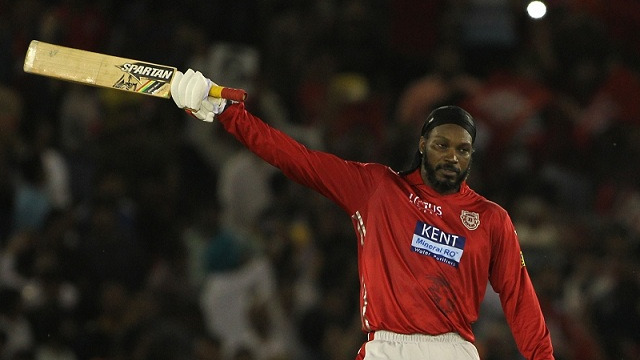 20 - Chris Gayle won his 20th player of the match award in the IPL - the most by any player in the IPL history. 21 - This was Chris Gayle's 21st hundred of T20 career - the most by any player. 53 - R Ashwin conceded 53 runs in his four overs spell - the most expensive spell for him in the IPL, the previous was 46 runs against RCB at Chennai in 2012. 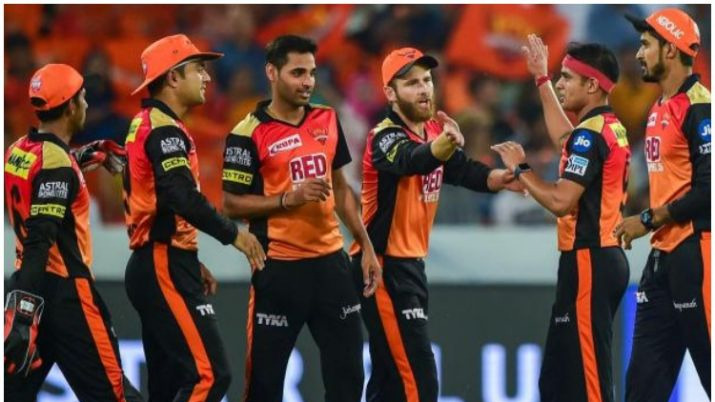 55 - Runs Rashid Khan conceded in his four overs spell - for the first time he conceded more than 50 runs in an innings in the Indian Premier League. 200 - KXIP captain R Ashwin played his 200th match of T20 career. 5004 - Chris Gayle has scored 5004 T20 runs in sixes, he has hit 834 sixes in 325 T20 matches so far.